Summer Camp: Hatch Canada Camp is a premier STEM camp for kids. We teach coding in a unique project-based approach and create experiences for kids that will last a lifetime. Nothing Hatch does is average. Hatch Camps are extraordinary programs that create lifelong memories and teach new skills that open doors for kids and provide them with the tools required to succeed in the 21st century knowledge economy. At Hatch Canada, kids learn to program, use robots, and develop new skills while having fun! Whether you’re into coding your own games, or programming your own robots, At Hatch Summer camp, we allow full scheduling flexibility, which allows you to choose any camp, any time, for any number of weeks! 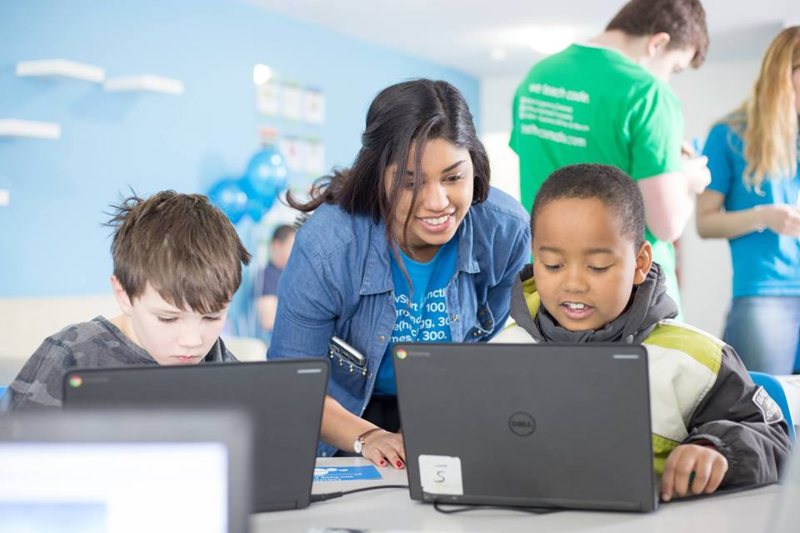 Coding Camp:Hatch campers who take part in the coding camp will create new programs every day using our library of over 350 projects, with themes like Art, Star Wars, Minecraft, Pokemon & More! Hatch Canada will improve every kid’s computer programming ability, whether they have never coded or if they are already familiar with coding. Space Camp: Hatch campers who come to Space camp will learn by doing as they progress through Hatch’s space cadet program and build amazing things that allow kids to master science concepts like gravity, aerodynamics, math, electricity, physics, and more. Rockets, robots, and space – oh my! Our Hatch Space Camp gives kids hands-on experience with different space experiments and robot coding! Become a Hatch cadet today! Having a growth mindset and developing positive character traits are the two pillars of Hatch Canada Camps. The growth mindset and character development are considered predictors of success amongst today’s top education scholars. Hatch Canada Camps makes them the foundation for delivering a fun, amazing, engaging, inspiring camp experience that #1: delivers awesome memories and new friendships and #2: teaches your child life lessons to succeed in and out of school today and 10 years from now.